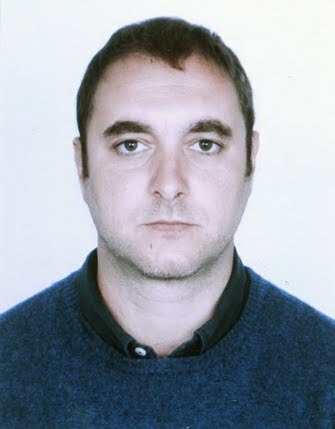 Marco Salustro is a Photo and Video Journalist. He worked in Italy, Iran,India, Brazil,Peru, Colombia, Thailand,Burma, Tunisia, Libya, Venezuela, Egypt, Armenia, Somaliland, Malawi. Vanity Fair Italia, Le Figaro, Paris Match, Guardian, Daily Telegraph, Los Angeles Times, Le Monde, De Standaard. Among his clients and distributors: European Press Photo agency, Corbis, IFAD, FAO. 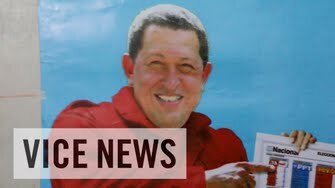 Since 2014 he directed, produced and filmed video reportages for VICE News in Libya, Niger and Venezuela. Based in Italy is available for assignment worldwide. 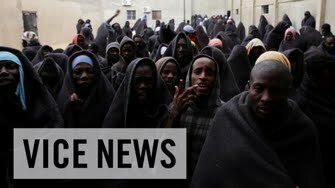 Migrant Prisons of Libya: Europe or Die (Full Length). As Libya descends further into civil war and lawlessness, migrants from Africa and the Middle East continue to journey to the country’s coast in search of smugglers to take them across the Mediterranean Sea and into Europe. Search and rescue operations by Libya’s coast guard are restricted due to diminishing resources, and have to contend with dangerous gangs of armed traffickers. 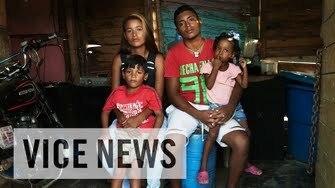 Those rescued at sea by the coast guard are brought to detention centers, where they face deplorable conditions and are forced to remain for long periods of time. In some instances, migrants are detained by militias in unofficial prisons outside of government control. 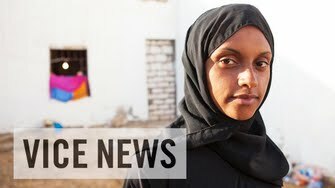 VICE News gains access to chilling footage from the Libyan coast guard and travels to detention centers in Libya, where we hear migrants speak of torture and serious human rights violations.